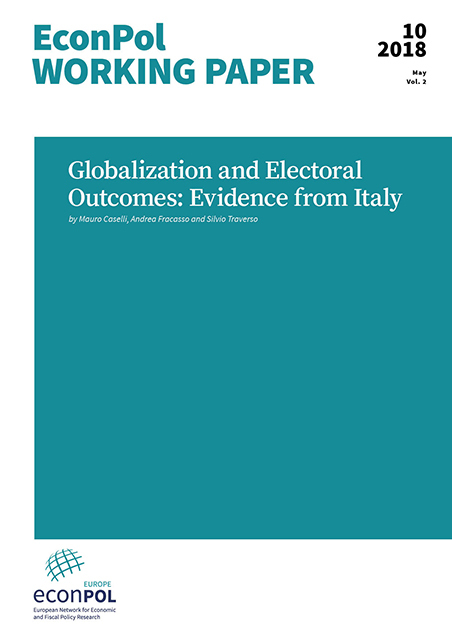 We study whether and to what extent the electoral dynamics in Italy over the 1994-2008 period can be explained by the development of economic factors associated with globalization. To measure the level of exposure to globalization for local labor markets, our main unit of analysis, we use the intensity of import competition from China and the presence of immigrants. How can the European Union tackle its aging populations? Network member Thomas Avoine, IHS, investigates international spillovers due to capital market integration when populations age and the cross-country redistribution that this generates. 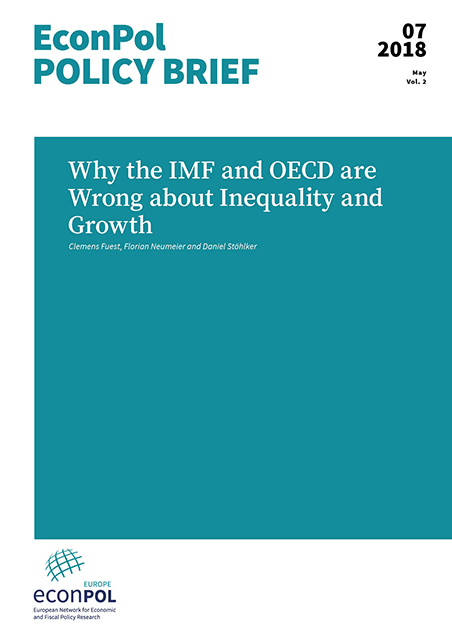 Using a multi-country overlapping-generations model, he finds that labour supply drops more in rapidly aging countries, pushing up the capital-labour ratio, lowering returns on investment and generating capital flows towards countries with younger populations. The author looks at how governments can reform tax and pension policy to influence redistribution patterns and how rapidly aging countries can promote immigration to mitigate the negative redistributive effects of capital market integration. 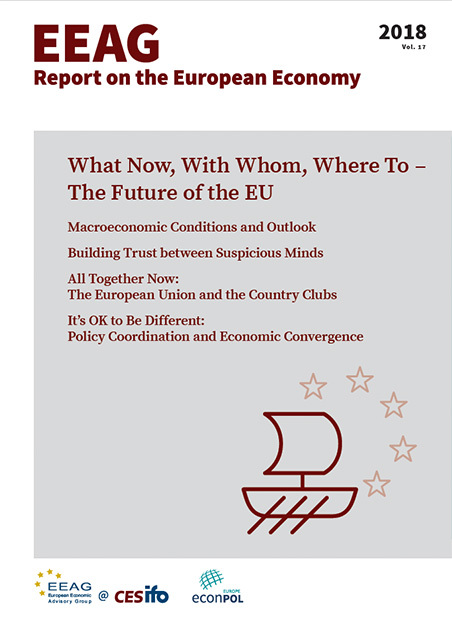 As the EU attempts to progress along its path of ever closer union and bold enlargement, the European Economic Advisory Group (EEAG) report 2018 focuses on the symptoms of and possible cures for the current integration malaise. It highlights the role of trust in allowing national and supranational organisations to function; reviews the role of admission criteria and governance rules, and considers economic convergences and public policies across EU states.